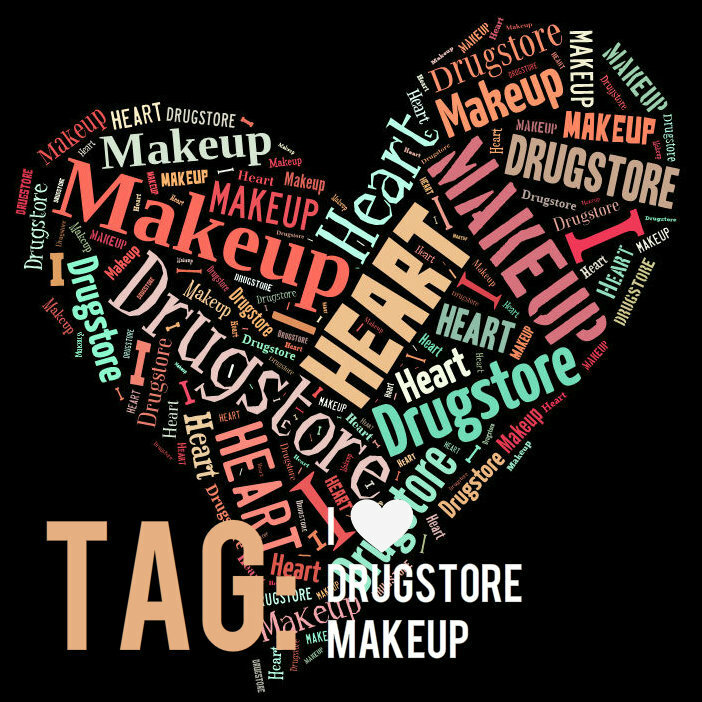 Vanessa tagged me in the I [Heart] Drugstore Makeup Tag. 8 questions. 12 minutes. GO! Hi! I would like to open beauty salon. Does anybody have an experience in this business? There are too many options in different salon equipment. Could anybody give me an advise? What store is more reliable to buy Curling iron case and Curling iron cover. I'm choosing between Advance-Esthetic.Com and Spa&Equipment websites. 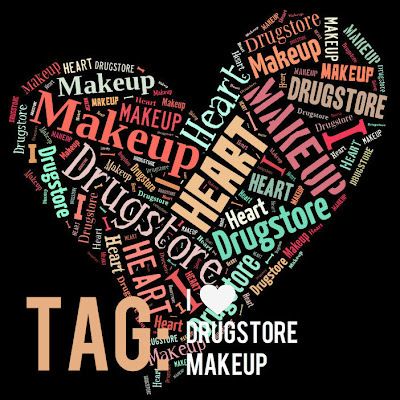 DUPE: London Soho New York Beauty Sponge - Best Beautyblender Dupe On The Market?? I decided to start my blog, Faces from Aziajs, to provide a resource for women of color. It doesn't matter if you are Black, Japanese or if you're from Mumbai, I want everyone to take away something useful. That is my ultimate goal and with each day hopefully I'm getting closer.